What do you think of this news? 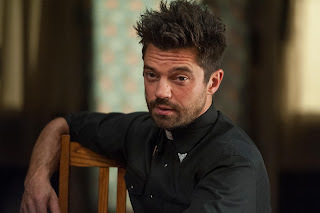 Are you excited for more Preacher? Let us know in the comments below!